Directions: (30 oz bottle) Take 1 oz each night before bed; (2 oz bottle) Drink 1 full bottle, 2 oz, each night before bed. † TRACCS® Tested and GMP Manufactured. 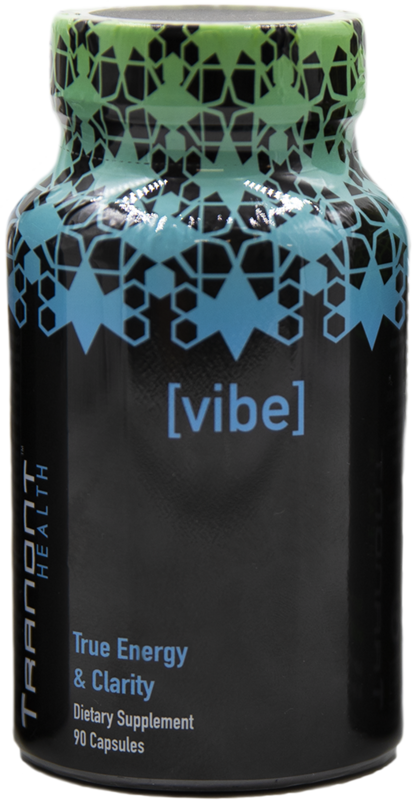 Never miss a moment with [Restore] - Healing and Recovery Proteolytic Enzyme with Immunity Support. 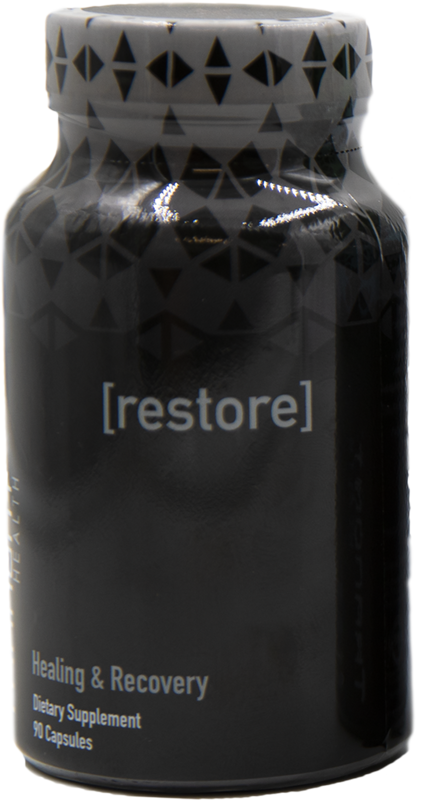 Formulated with powerful proteolytic enzymes, Restore protects against illness, aids in quick workout recovery, and promotes fast injury healing so you don’t have to slow down for a second. Recommended Uses: 1). 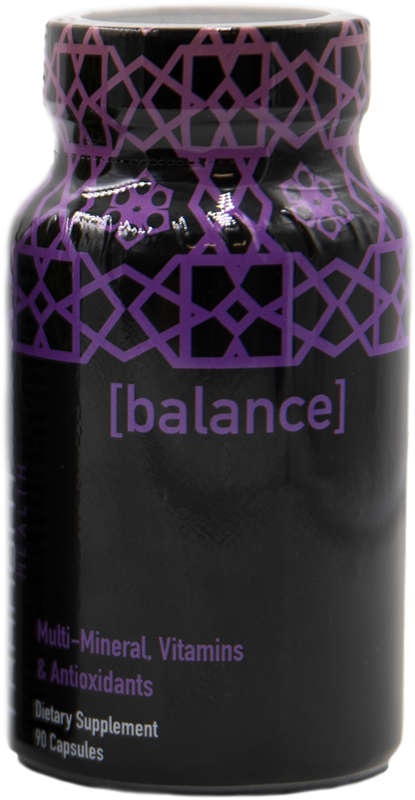 For overall well-being, take 1 capsule in the morning and 2 capsules at night, without food. 2). Following injuries, take 4 capsules every 2 waking hours, without food. 3). Take 1 capsule with every high-protein meal.